Its been quite sometime since I wrote few posts on Lync as I was so much involved in to Office 365 deployment and Administration over these days, Today I decided to review few of my old Lync Bookmarks to view some vital information on Lync 2013 Client Sign-in process and write a post to share with you. When we migrated from OCS R2 to Lync Server 2010 there was so much excitement in the early days to administrate the new Lync Server 2010 Environment and end user education was quite challenging those times as users were used to Live meeting and later everyone adopted the new Lync Environment, As Technology never stays stable we had the new Lync Server 2013 released which is even more robust than its predecessors, wherein we have more new enhancements and architectural changes made to the product with this version which took Lync to the next level in the UC market. Organizations who adopted Lync started their migration already to this new Lync Server 2013 and some of them even adopted the Hybrid model having their Lync Environment extend to the Cloud. Lets get in to our topic, As usual I am not going to write new things on this topic from my end as there are more resources available already in the community well written by Experts and Microsoft product team, so I decided to refer them through this post to provide you with a cumulative content on the topic to give you strong insight over how Lync 2013 Client Sign-in process works, what is required and how you can analyze when there are issues and troubleshoot effectively with the right tools in the right direction to resolve on time for rich end user experience. Lync Client Sign-in process changed from Lync 2010 to Lync 2013 where in the Lyncdiscover DNS record is checked first by the client to connect to the environment before they follow the old sign-in procedure. 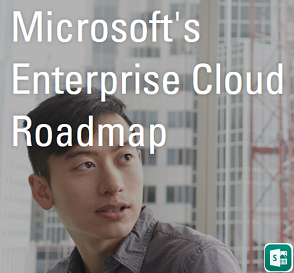 The above said process was first explained in the Nexthop article from Microsoft, later our renowned MVP Jeff Schertz wrote a post on this topic explaining this in detail, This was the first one I read to know this change and have referenced the same below. Once you read this above blog post, for your ease of understanding review the below WindowsITPro post on the topic from Byron O. Spurlock. Additionally read the below Blog post from Byron to know the importance of EndpointConfiguration.cache file, which also plays a vital role with the client sign-in process. These articles provides you guideline over how the new Sign-in process happens with Lync 2013 Client, next its time for some deep dive stuff. Though there are more deep dive articles available I would always recommend to view things along with your reading because it give you more understanding on the topic. 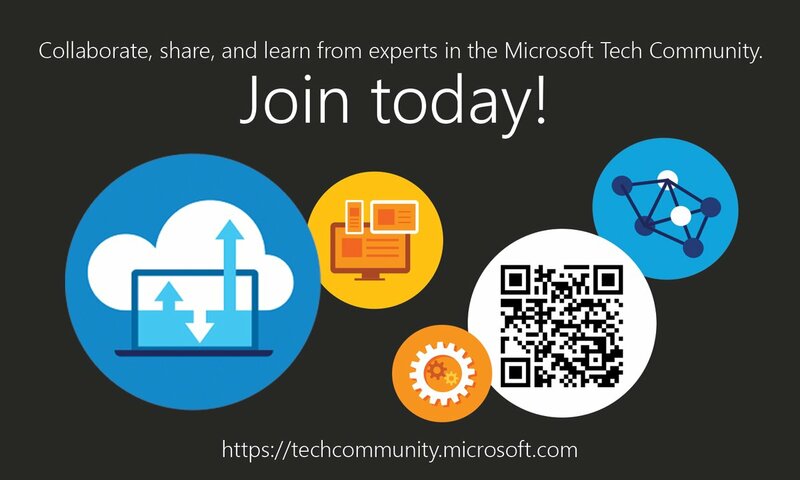 Review the below Teched 2014 Level 400 Deep Dive Session on Lync 2013 Client Sign-in Process to understand things better from our renowned Lync Expert Brian R. Ricks, Brian presented this same session during Lync Conference 2014 and I am referencing the latest Teched session here. 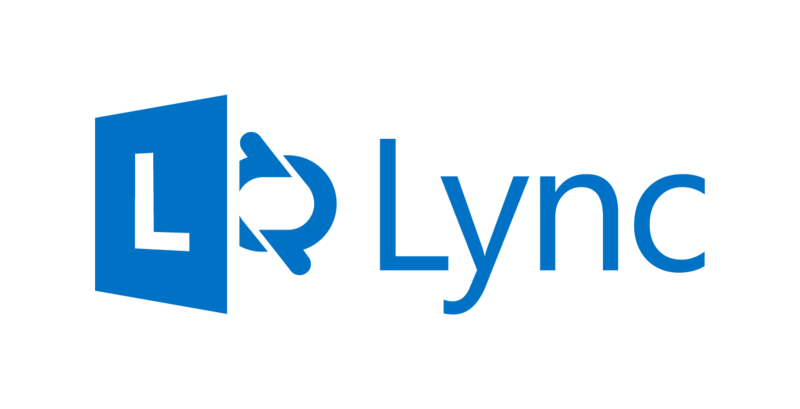 With the above resources in place you will have a strong Idea on Lync 2013 Client Sign-in process and add one more credit to your Lync learning.